The Virginia Symphony is a real treat for our area provided by the Camp Foundation. 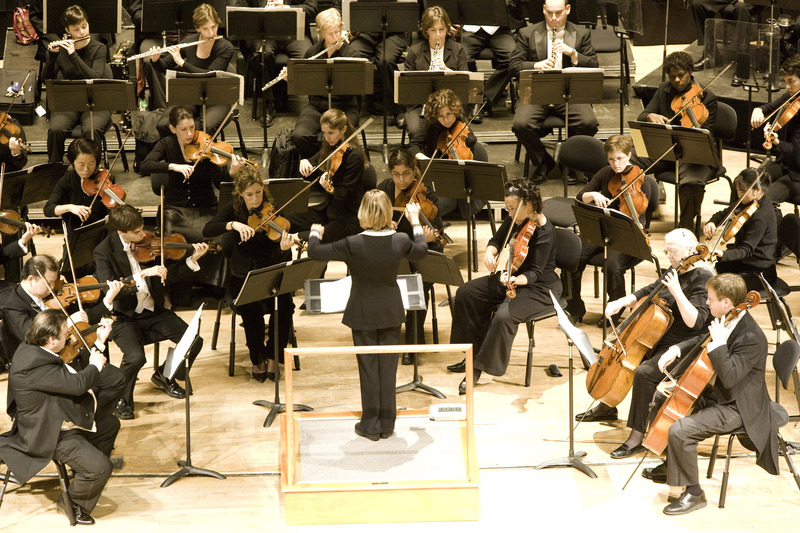 The orchestra has been under the direction of JoAnn Faletta since 1991. It has risen to celebrated artistic heights performing classical, pops, and family concerts in Norfolk, Virginia Beach, Newport News, and Williamsburg. The Virginia Symphony also provides professional musicians and orchestral support for the Virginia Opera, the Virginia Arts Festival, the Virginia Stage Company, the Ballet, and the Todd Rosenlieb Dance Group. Our concert, a mix of classical and pops, will be conducted by Benjamin Rous, the Resident conductor who joined the Virginia Symphony in 2010. In the summer, he serves as faculty conductor of Greenwood Music Camp in the Berkshires in western Massachusetts.